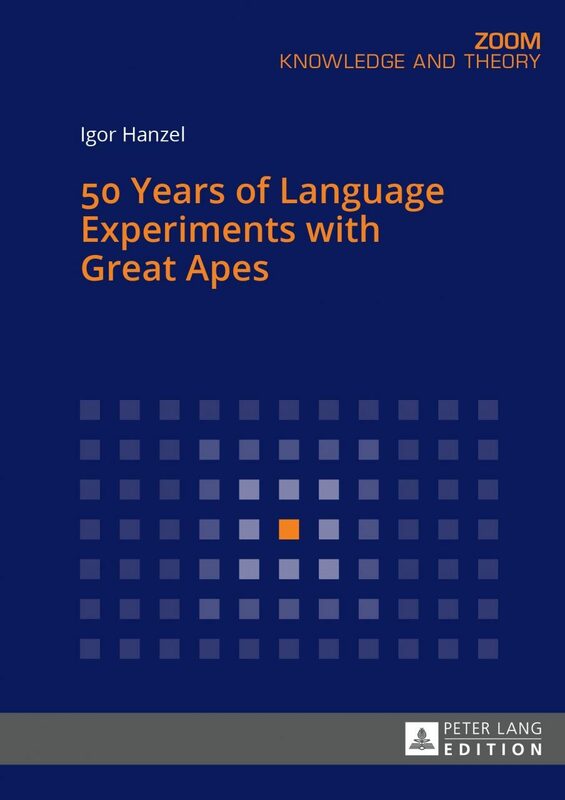 The book approaches the language experiments with great apes performed in the last 50 years from the point of view of logical semantics, speech act theory, and philosophy of the social sciences based on the linguistic turn in philosophy. 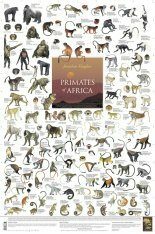 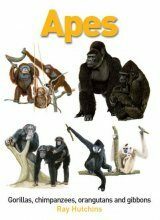 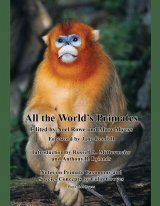 The author reconstructs the experiments with the great apes Washoe, Chantek, Lana, Sherman, Austin, Kanzi, Sarah and Sheba who were taught various kinds of languages, including the language of mathematics. 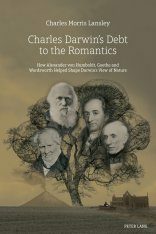 From the point of view of the philosophy of science these experiments are interpreted as being part of the social sciences. 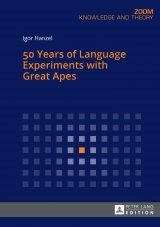 50 Years of Language Experiments with Great Apes proposes new mathematical experiments that are based on modern semantical reconstruction of the language of mathematics. 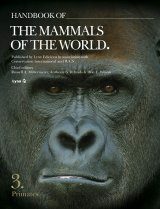 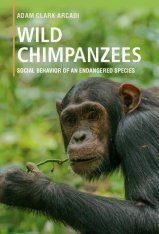 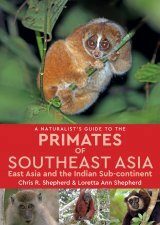 The author shows that modern scientific research into great apes has shifted from natural science to social science. 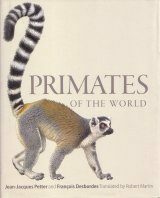 Igor Hanzel studied philosophy and physics at the Comenius University in Bratislava, Slovakia, where he is a Senior Researcher. 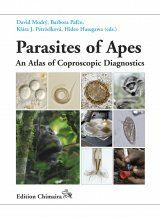 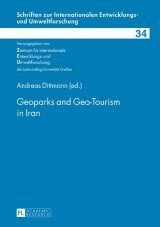 He specialises in the methodology and philosophy of natural and social sciences.